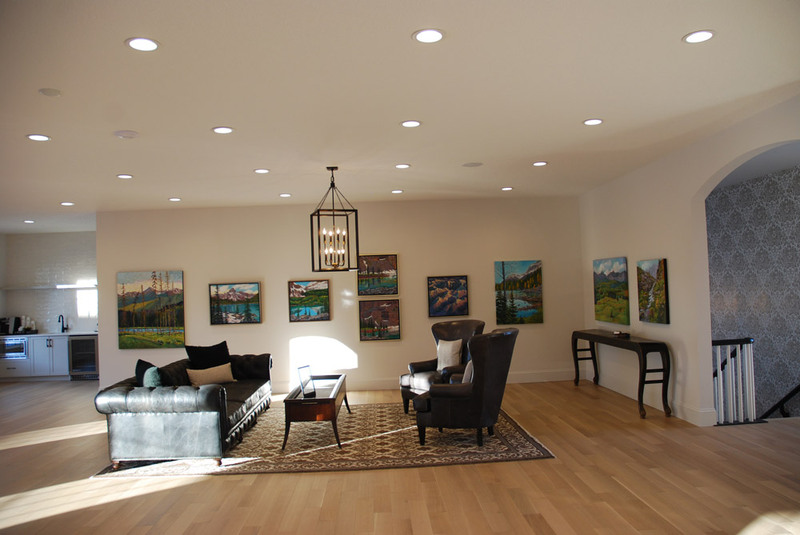 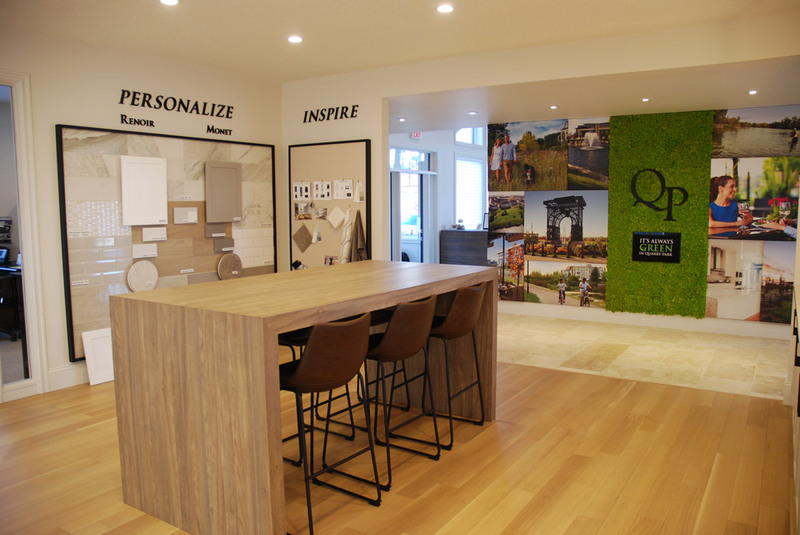 We’ve renovated our Presentation Gallery to make room for all the exciting new projects we’re developing in Quarry Park. 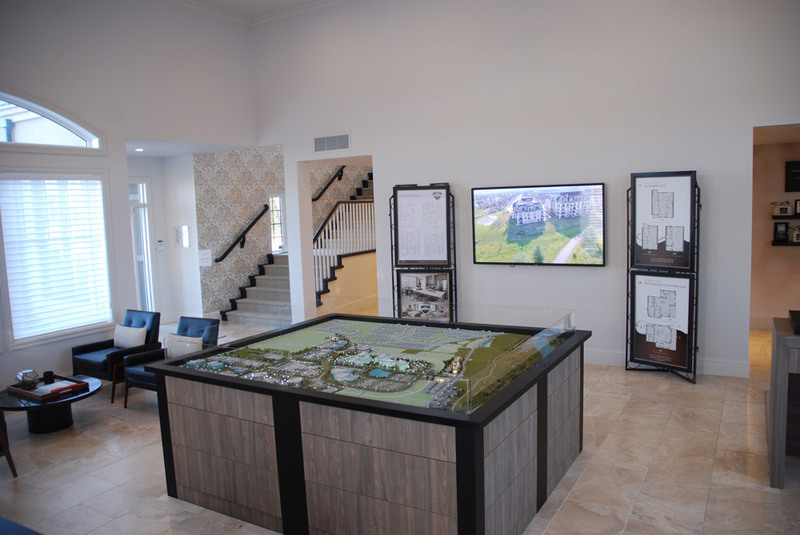 Stop in today to view exquisite floor plans of Gatestone Townhomes, learn about our executive rentals The Quarters, or see finishing details available for our townhomes that are currently being constructed. 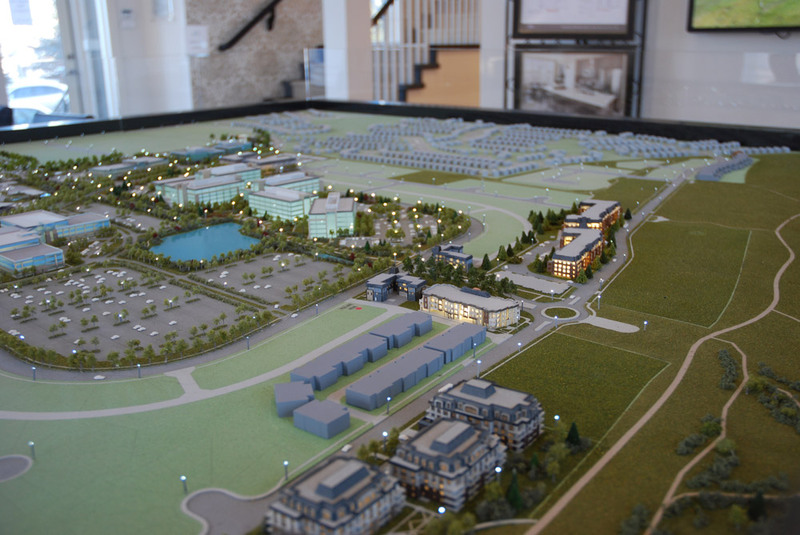 We also have beautiful new photographs of the community on display, along with a 3D model of Quarry Park! 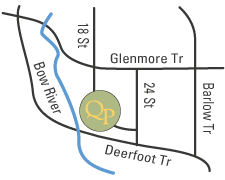 We’re open 7 days a week at 350 Quarry Park Boulevard SE.